Parents of current or past Harvard students are always welcome at our events. Please identify yourself as a Harvard parent when registering for any event. Whenever possible, we provide discounted fees for admission to paid events. We also invite parents to join the Harvard Club of Nevada (HCN) as parent members. Membership allows access to the website forums and posting privileges. Please visit the Membership tab to register as a parent member. 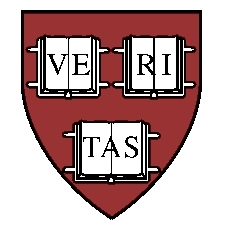 As required by Harvard Alumni Association (HAA) guidelines, all potential members must obtain a free HAA profile prior to membership registration on this site. If you have any questions about this process, please contact us.